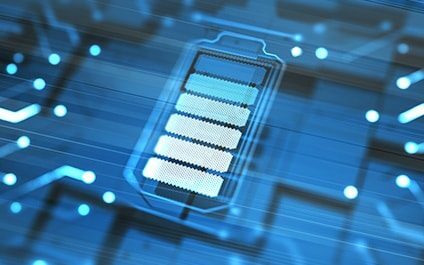 The best solution for making batteries safer might be the most boring one - Rochester, Gates-North Gates, Greece | NOHMs Technologies Inc. Sometimes batteries explode. The footage is frightening, but scientists and startups have long been working to build a safer battery. They’re tinkering with the design and testing new materials in hopes of solving the problem once and for all. But every approach seems to come with a catch, and the most practical solution, for now, might be the most boring one.